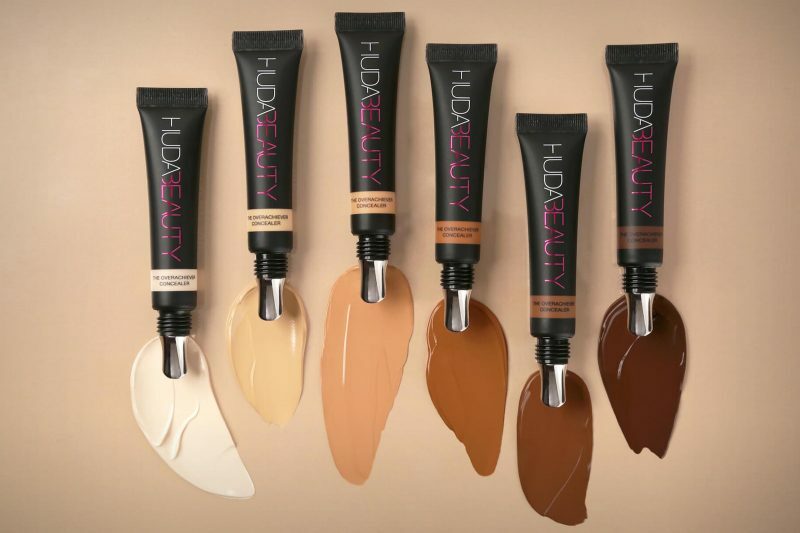 Shade range – Firstly, there are 20 shades and as you can see in my swatches below, the shade range transitions well from very light to very dark. As a tanned person with slight olive undertone I’ve always found it hard to find the right shade and usually have to mix shades together. I also love contouring so having a good selection of light and dark shades is important to me. 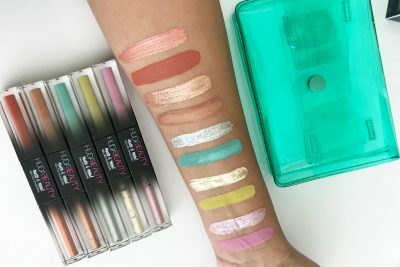 The undertones of all of these shades vary which is good because sometimes brands release a shade range that has only one undertone leaving the rest of us out. The undertones vary from Pink, Warm and Cool. My personal shades are Granola and Cookie Dough for brightening and concealing and I use Honeycomb for contouring. 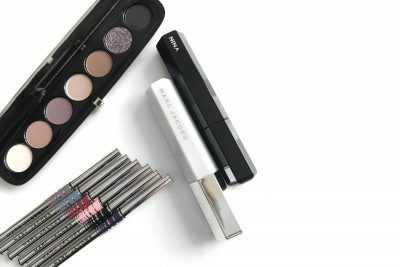 Texture + Finish – The texture is very creamy and generously pigmented. It’s so easy to blend this concealer and it doesn’t dry out too quickly. In fact, when you blend it and are done with your look you need to wait a few minutes for it to dry and set. I would recommend using this concealer with a light to medium coverage foundation. I think using this and the Faux Filter foundation together would be too heavy as Faux Filter alone gives extremely good coverage. I would suggest buffing in your foundation over this then setting with a loose powder. Although, you can get away with no foundation using this concealer. I’ve used this several times without foundation and it looks great. The concealer gives a matte finish but it doesn’t look chalky which is a plus point. Packaging – I love the simple packaging! I much prefer this type of tube over the wand style concealers. 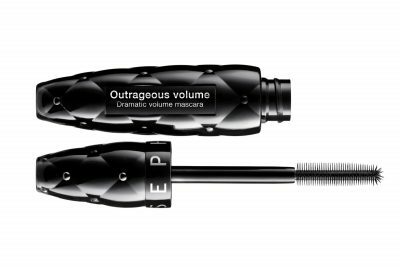 It has a metal tip applicator so that when you apply the concealer directly from the tube it gives a cooling effect to the under eye area thus helping to de-puff. Honestly, I always thought these things were gimmicks but after trying it you really can feel the cooling effect – it’s actually quite soothing. Final thoughts – This concealer really does cover it all. Dark circles are brightened and erased and the concealers don’t change color once it’s dried and set. I love this concealer for a quick way to full coverage as you don’t need to keep layering it on to get a flawless finish. This concealer is without a doubt one of the best full coverage concealers available in Sephora.